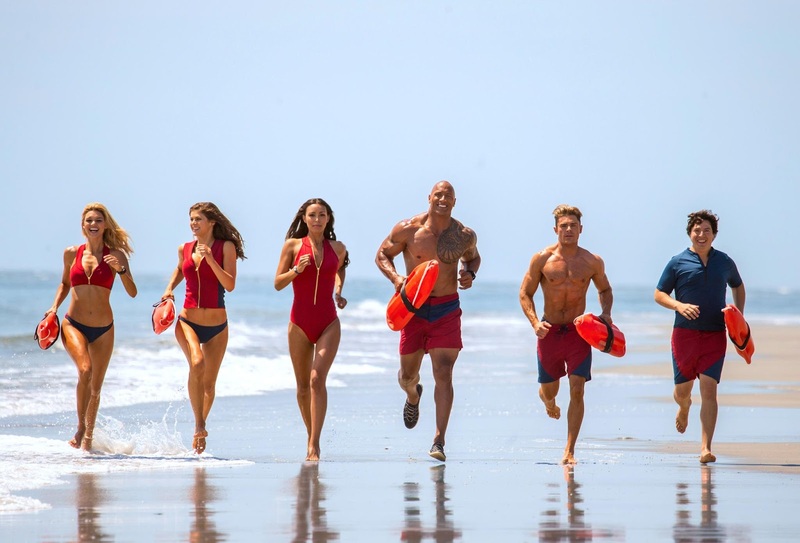 Home / COMEDY / New Raunchy Comedy is Not Your Daddy's "Baywatch"
New Raunchy Comedy is Not Your Daddy's "Baywatch"
For a generation of TV fans the world over, the name Baywatch conjures up images of sun, surf and statuesque lifeguards, running in slow-motion in form-fitting red swimsuits. Now, that’s about to change as Dwayne Johnson (Fast & Furious 8, Central Intelligence) and Zac Efron (Neighbors, Mike and Dave Need Wedding Dates) star in Paramount Pictures’ raunchy reinvention of Baywatch, in Philippine cinemas May 31, 2017. 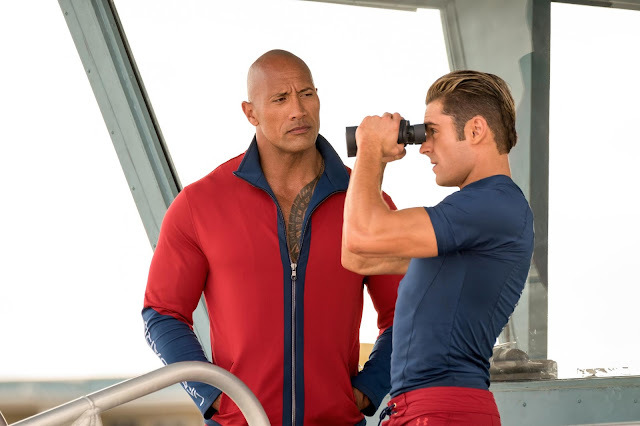 The film follows devoted lifeguard Mitch Buchannon (Johnson) as he butts heads with a brash new recruit (Efron). Together, they uncover a local criminal plot that threatens the future of the Bay. The creative team agreed on the film’s raunchy comedic tone right away. 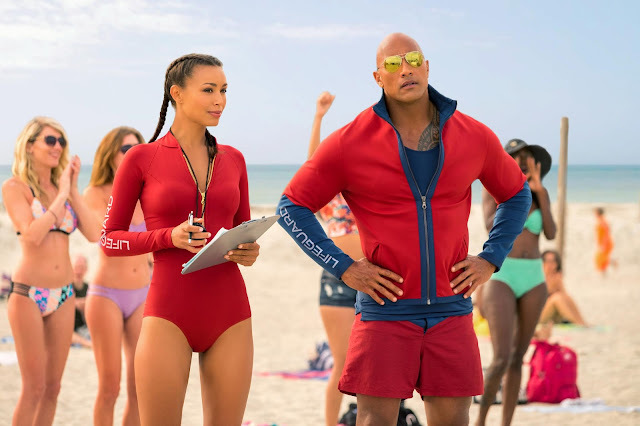 “When Dwayne and I started talking about Baywatch, we made a pact that no matter what, we’d take full of advantage of our ‘R’ rating to break people’s expectations of the TV show,” says Flynn.